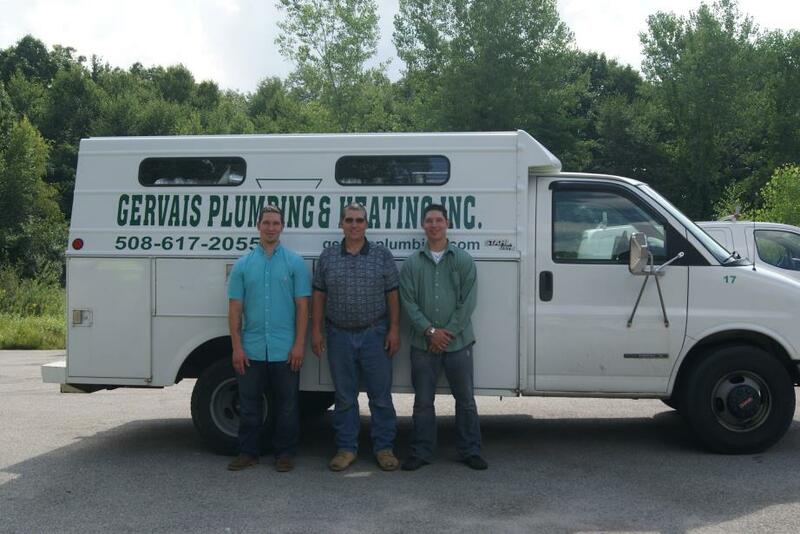 Gervais Plumbing is one of the most trusted plumbing companies providing 24 Hour Emergency Plumbing & Heating Services in Worcester County, Massachusetts as well as the Metro West Area and has been family owned and operated for over 10 years. The Gervais Family pride themselves on operating with a business acumen which affords them the opportunity to treat ever customer as if they're part of the family and utilizes the highest quality plumbing products and fixtures coupled with expert installation and repair service. Gervais' Plumbers are dedicated to providing excellence in principle and practice pertaining to plumbing products and services and installs only the highest quality plumbing fixtures and systems backed by a Quality Workmanship Guarantee and is QIV Certified. 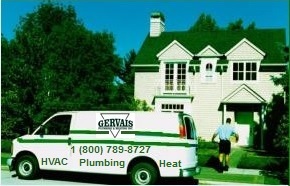 Gervais Plumbing & Heating's technicians are direct employees of the Gervais Family as opposed to hiring sub-contractors. 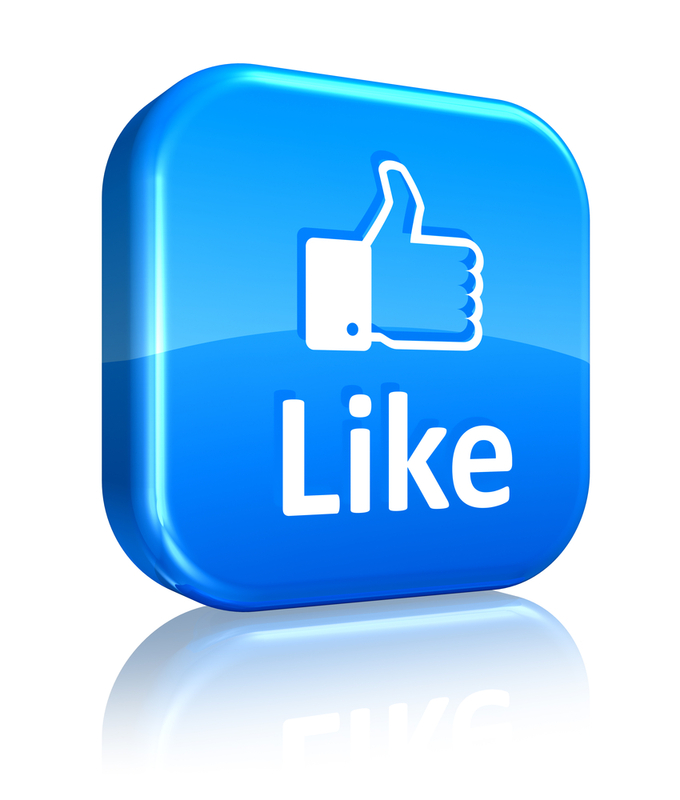 As a family owned/operated HVAC company, Gervais Plumbing & Heating upholds the highest standards of excellence and expects all employees to embrace these standards. Gervais Plumbing & Heating Inc provides exemplary plumbing system design, installation and plumbing system repair service with one of the largest teams of expert plumbers in the Commonwealth of Massachusetts. Gervais Plumbing & Heating provides online discount coupons for residential and commercial plumbing system installation and small plumbing repair services and adheres to a strict code of conduct. The Gervais Plumbing Team pride themselves on prompt, reliable plumbing services deployed at the most affordable prices for all customer budgets within reason. Gervais Plumbing & Heating Inc is a family owned and operated company specializing in plumbing, heating and air conditioning system installation, repair and routine maintenance with a focus on new home construction plumbing system installation, routine plumbing repairs, water line installation, city/town sewer hook-ups/connections, pipe leak repair, sump pump installation, basement bathroom plumbing, kitchen/bathroom remodeling plumbers services and many other areas of plumbing.